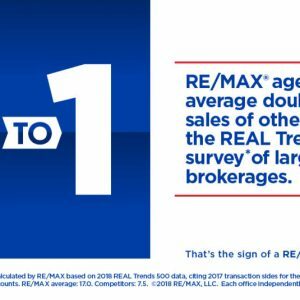 By joining a BeYourCareer RE/MAX office, you are joining a global brand and network of experienced, professional agents and offices committed to teamwork, impact and results. 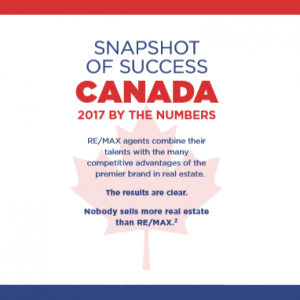 We offer unrivalled business-building services at local, regional, national and international levels, ongoing education for our agents, and access to RE/MAX’s group buying power and promotions. Ready to jump-start your real estate career? Click here to find the BeYourCareer.ca office closest to you. Benefit from RE/MAX’s unique work-life balance. Enrich your life both inside and outside the office with RE/MAX’s maximum commission structure for real estate agents. We help you keep the majority of what you earn. Are you looking for direction on how to grow your client base, or improve your negotiating skills? Do you need a motivational boost? Are you thinking of diversifying your business into international, luxury or commercial real estate? Enjoy access to our 24/7 Education Programs. Help improve the communities where you live and work. Individual RE/MAX real estate agents and offices around the world support countless causes. Over the years, RE/MAX agents have donated more than $157 million to charities, making a very real difference in people’s lives.